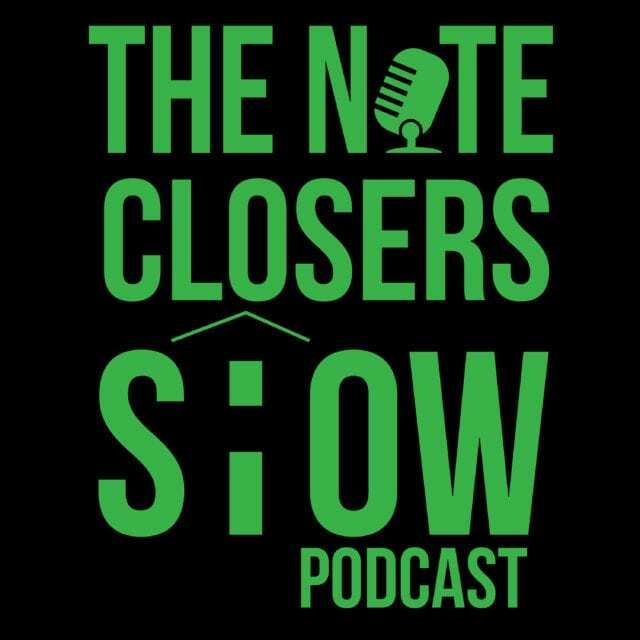 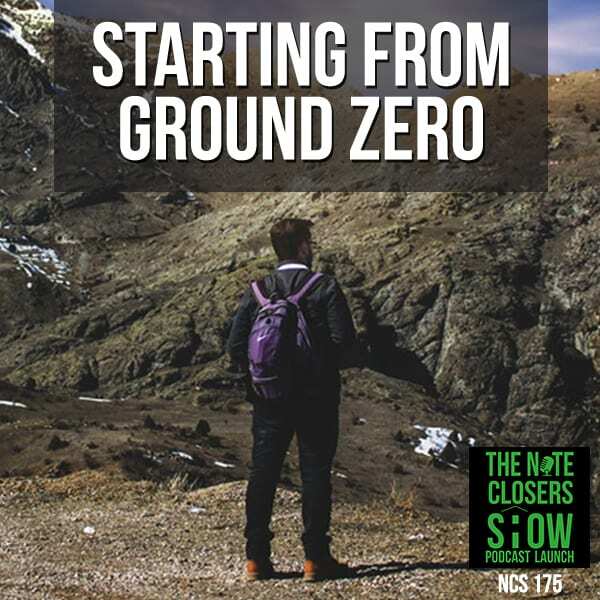 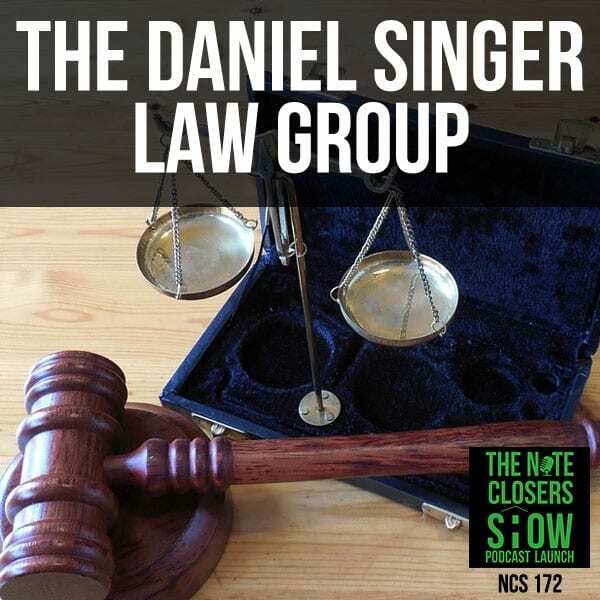 The Note Closers Show Podcast covers everything you don’t know about real estate investing today. 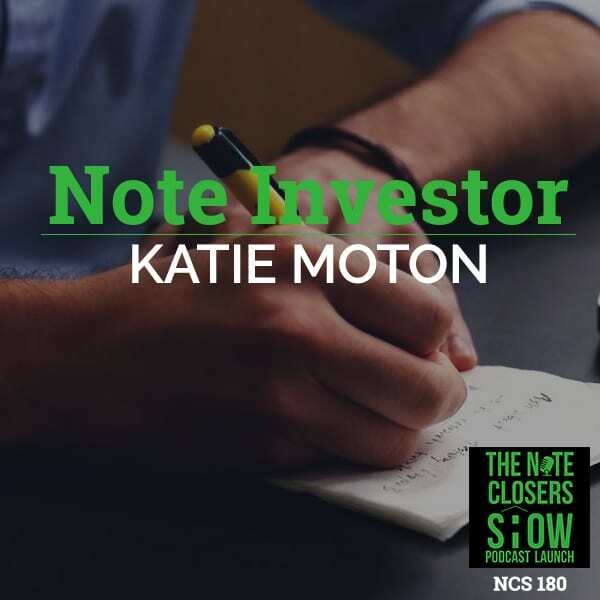 Scott Carson, CEO of We Close Notes, interviews experts in the note investing field, including vendors he works with, and students he has trained. 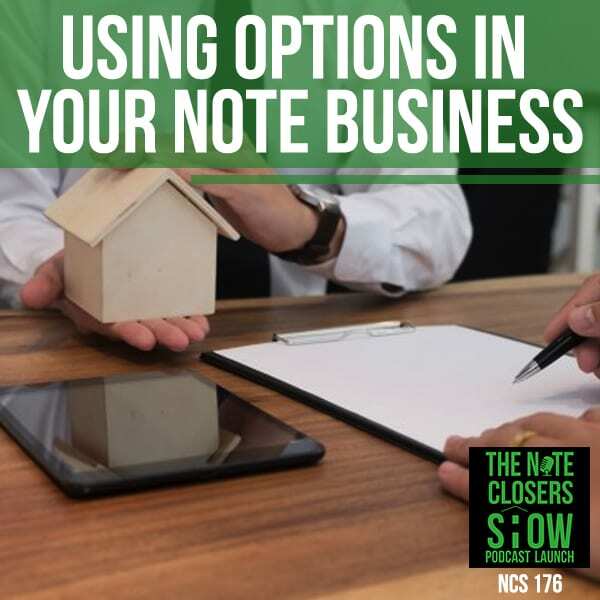 Prepare to be educated and entertained on the secrets of how you can control millions of dollars worth of property for pennies on the dollar, through investing in distressed real estate notes. 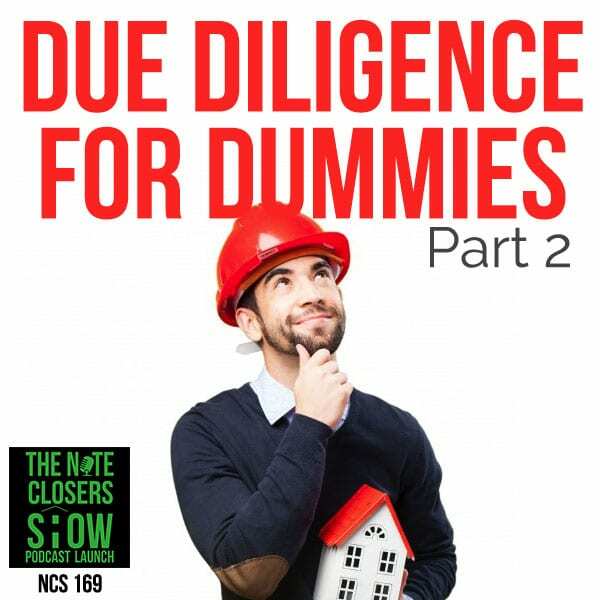 Scott and his students have each closed thousands of deals, all over the United States. 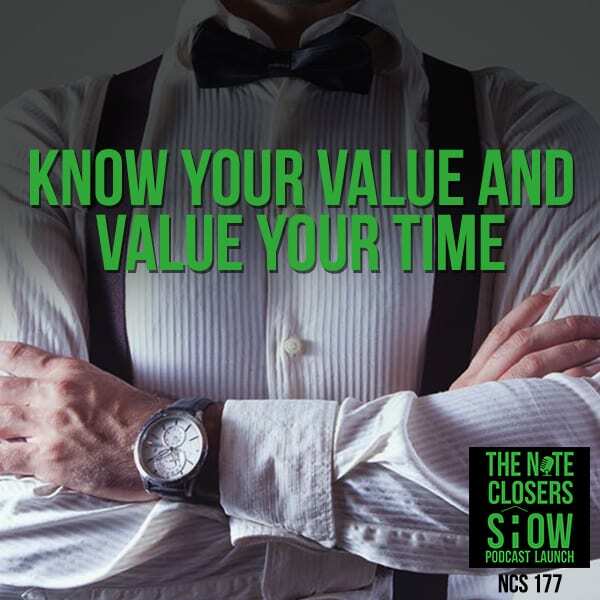 Listen each week to stay on top of the latest developments in note investing, how to get to the right people, avoid the wrong people, get the inside track on buying from the banks, find the notes you are looking for, negotiate the best price, and make the high returns you deserve. 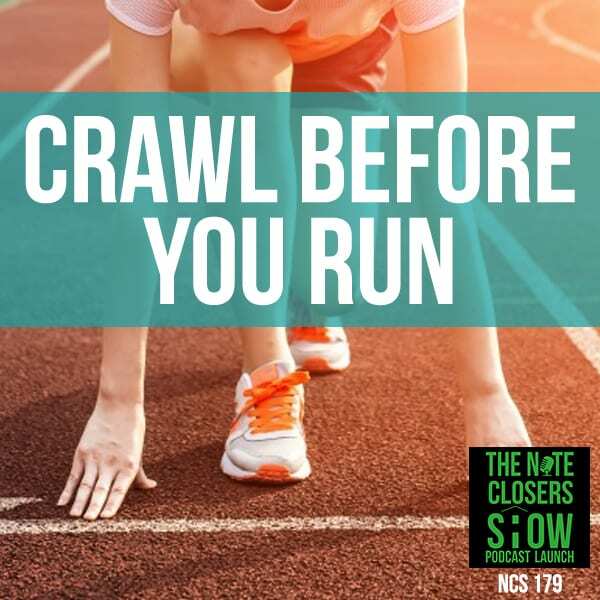 You don’t even need to use your own money! 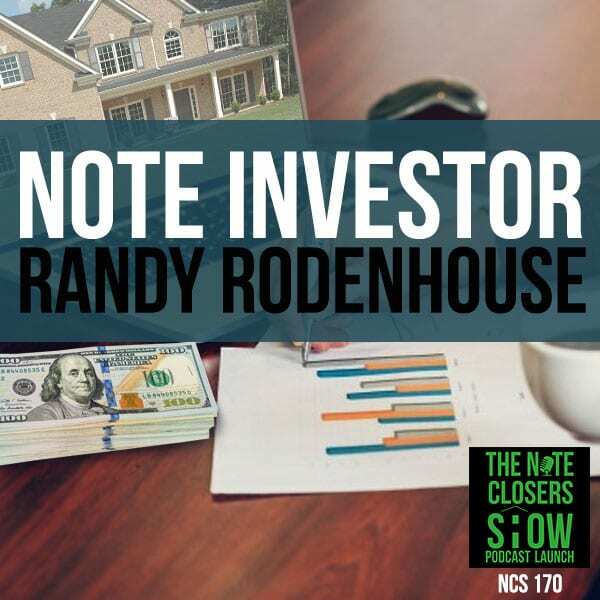 Each Monday night, real estate investors from all across the United States and world are tuning into Note Night in America! 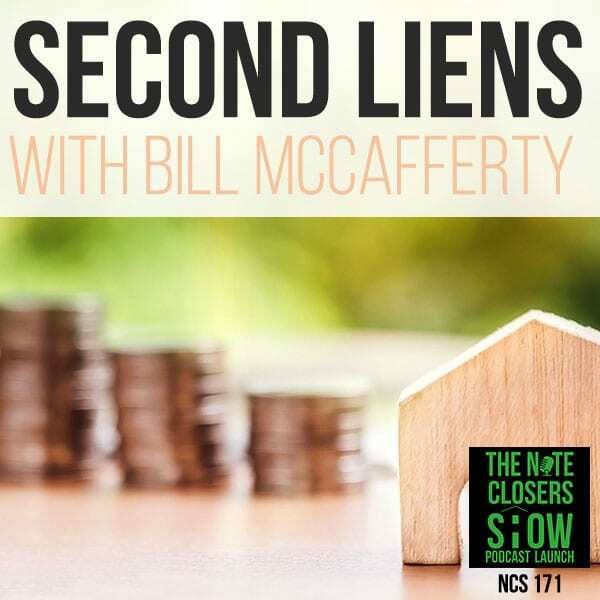 For the last three years, Scott Carson, CEO of WeCloseNotes.com, and his tribe of note and real estate investors come together almost every Monday night for coaching and guest interviews. 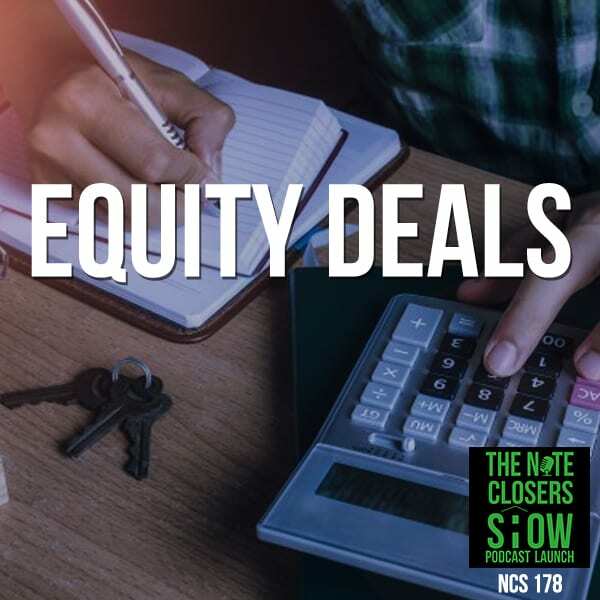 Scott helps his nation of note investors with specific subjects taking place in their real estate businesses like marketing, workouts, raising capital and finding deals. 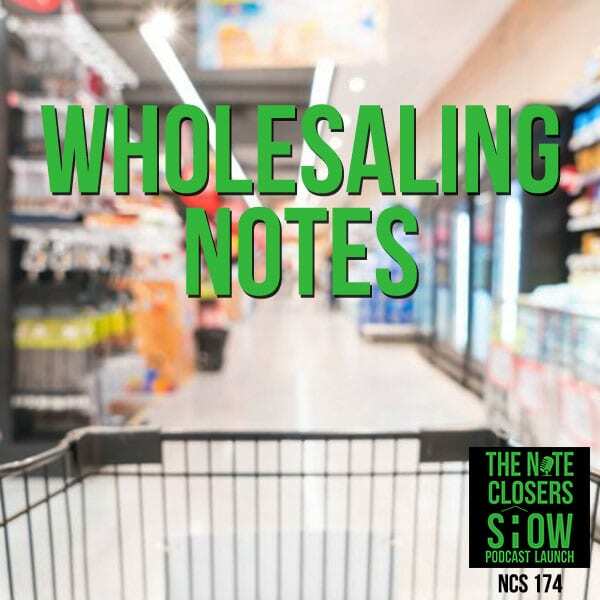 Since 2010, Scott has been helping investors close on thousands of real estate deals and has helped to coach and mentor the Who’s Who in the niche world of notes. 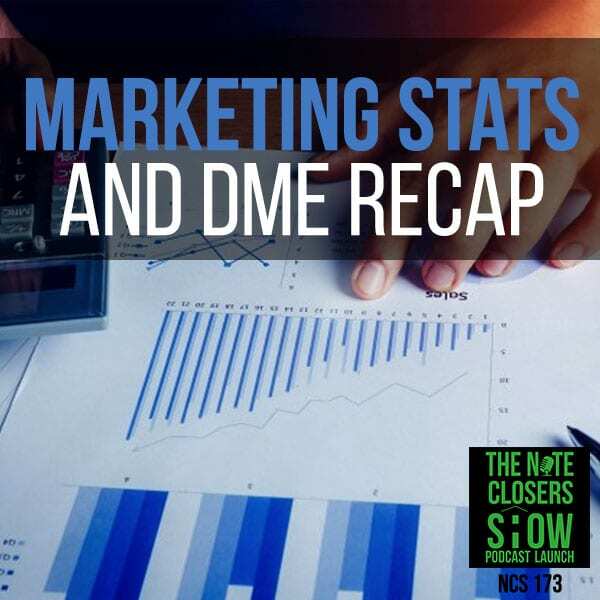 Listen each week to his latest Monday night webinars to get the latest tips and tricks on making six figures and beyond in the world of distressed debt.